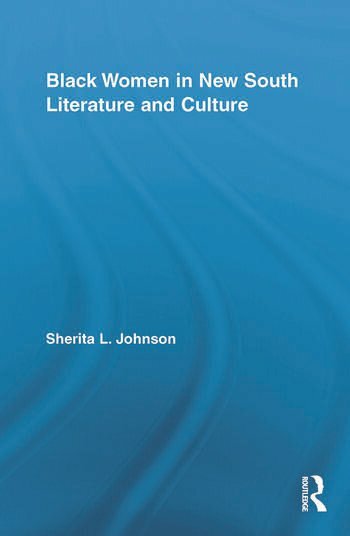 Sherita L. Johnson is an Assistant Professor of English at the University of Southern Mississippi. She has published several encyclopedia articles about African American literature and culture. She served as a guest editor for a special issue of The Southern Quarterly, "'My Southern Home': The Life and Literature of 19th Century Southern Black Writers."